Soft and striking, Genna’s the simple way to uplift your home. 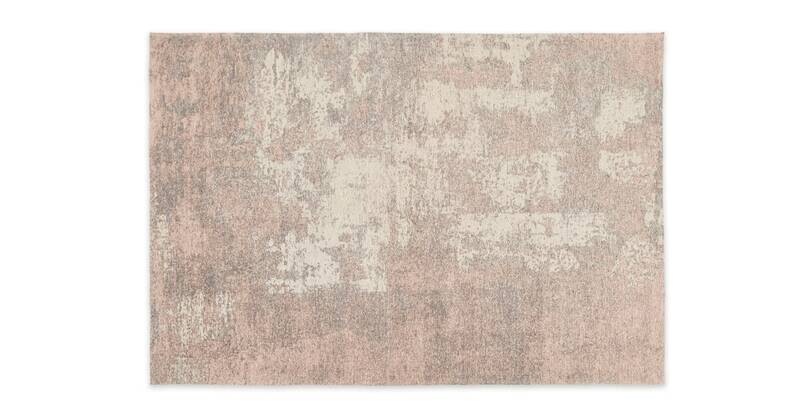 Slip this large rug into your living space for an extra level of comfort. Genna is woven with cotton and finished with a lustrous sheen effect. This rug will make even the most simple sofas look luxe. Choose from dusky pink or petrol blue, either of Genna’s stylish shades will give your space an instant overhaul – with a classic twist.